The dampness can be disastrous for the interiors of your house. Monsoon brings with it humidity, dampness and moisture in the air and in the surroundings. This dampness can be disastrous for the interiors of your house. 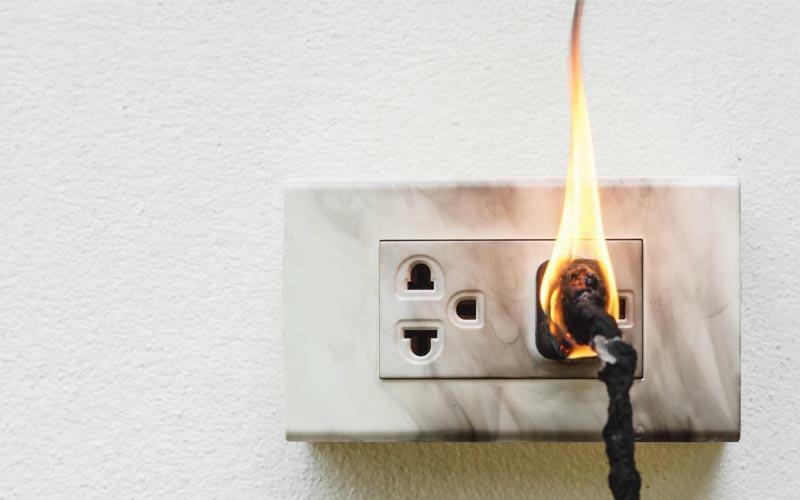 There are plenty of solutions that can come to ones rescue to protect ones house. 1. 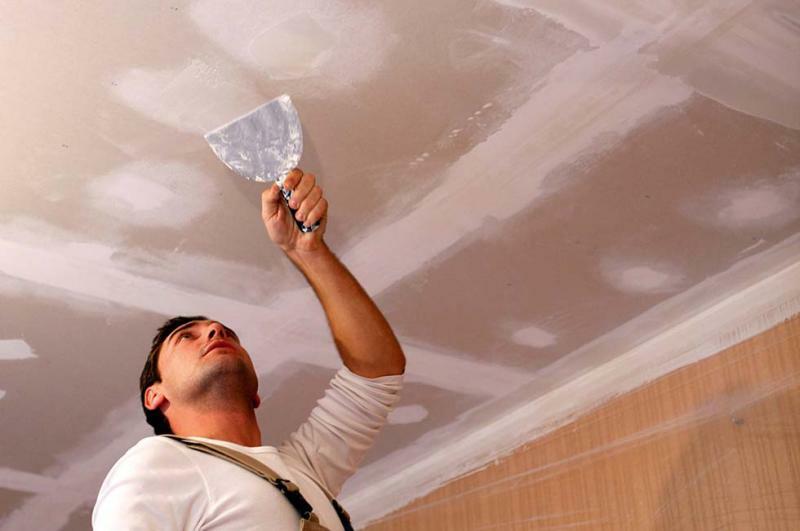 The first thing that you have to do is to check for the leakages in the walls and ceilings. A burgeoning crack in the wall could be the result of compromising on the quality of the paint. Make use of paint that can protect your walls in the various seasons. Guard your house against the ill-effects of rain by choosing paints with water-proof technologies. 2. Primer paints are also a good investment during this time as they prevent alkali and efflorescence attacks. Monsoon not only brings moisture but dust storms too. So you have to protect your walls from the dust attacks too. 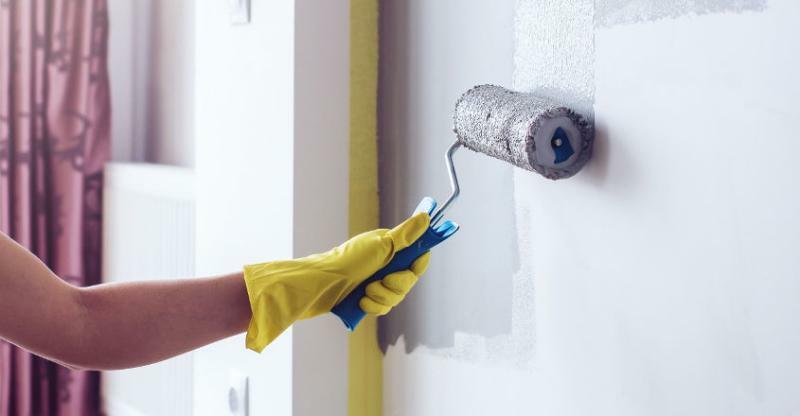 Clear paints with silicone technologies serve the dual purpose of preventing the accumulation of dust along with curbing water absorption by making the surface non-porous. 3. 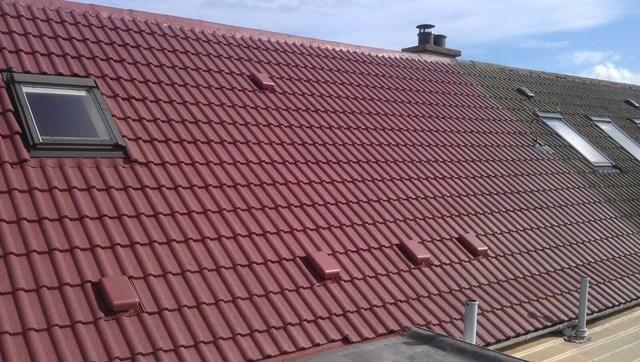 Active water repellent technologies should be used on the roof tiles. The gaps between the tiles should be cleaned properly and thoroughly. Water repellence with anti-fungal and anti-algal formula must be used to resist black spots on tiles. 4. Make sure that the electrical appliances and switchboards near the windows are kept dry and safe. 5. 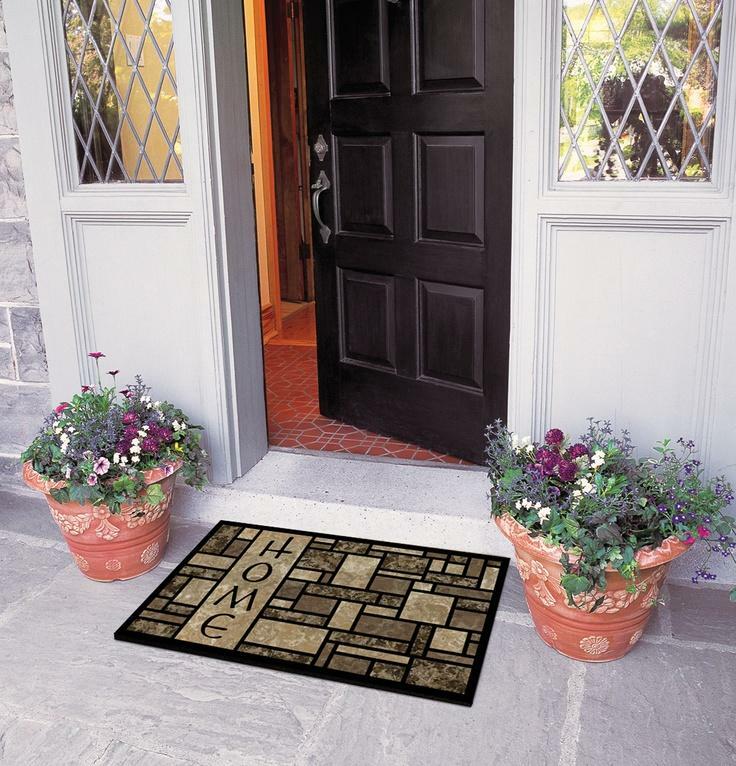 Get a vibrant or funky doormat outside the house to keep out the mud and slush that this season will bring in.